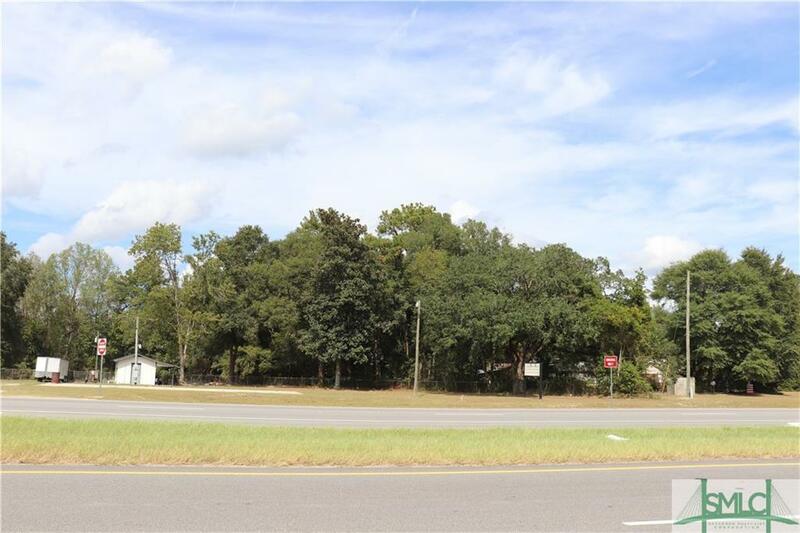 Commercial, 0.62 lot, zoned B-3, high traffic count, prime land, approximately 200 feet of road frontage on Highway 21, across from the new Clarence Morgan Recreation Park. Vacant, has well and septic. Perfect location for retail, professional, medical building, unlimited possibilities!